If you’re a fan of picture-perfect little European towns, then I’m sure you’ve stumbled across a photo of this one before. 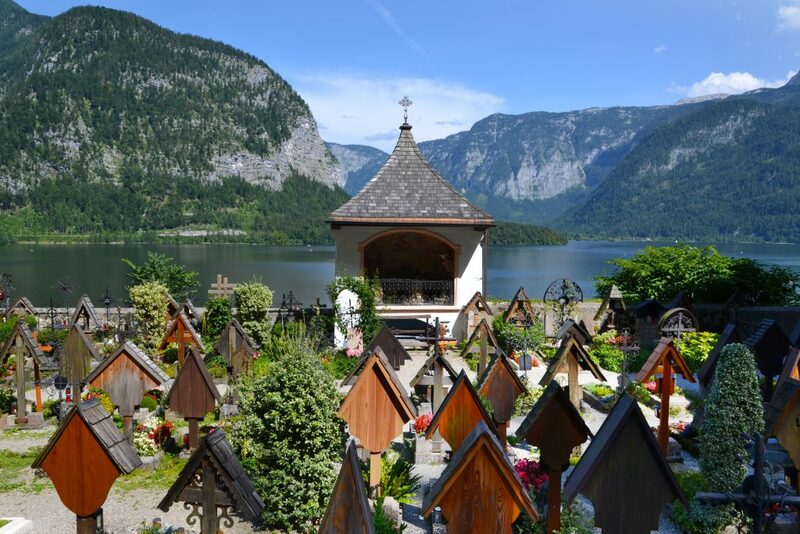 It was actually once dubbed the “most beautiful lake town in the world,” and today, it’s arguably Austria’s most photographed village. 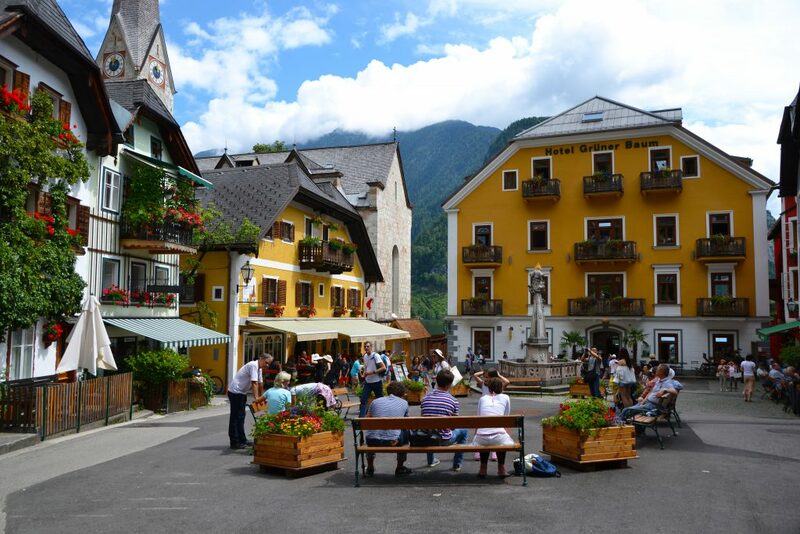 Built along the western shore of a mountain lake, the town consists of idyllic half-timbered structures. It’s located in a region rich with history and is part of a larger UNESCO World Heritage Cultural Landscape. The sheer volume of visitors here can be nerve-fraying though, especially in summer, with a sea of cars, buses and tour groups descending !! Stunning views at Night as well ! !